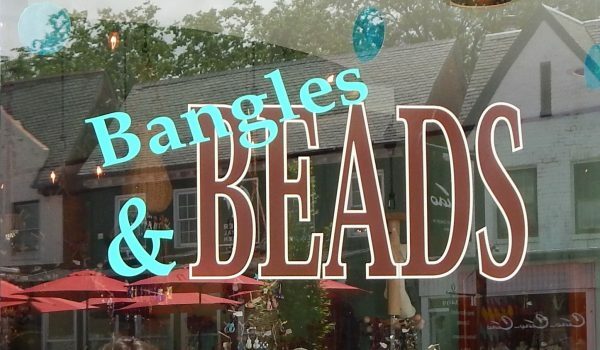 Bangles and Beads was created by a mother and daughter team in 1985. 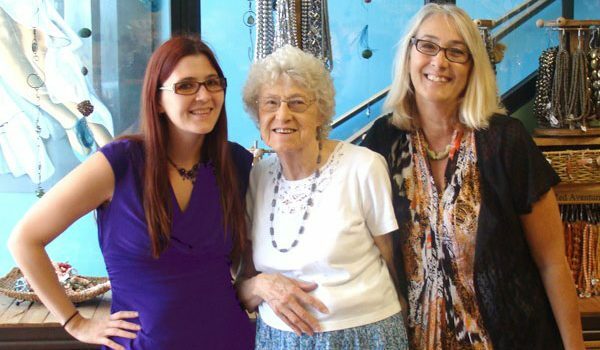 Today, with the addition of a third generation, the store has expanded into one of the largest collections of beads and jewelry supplies in the United States. 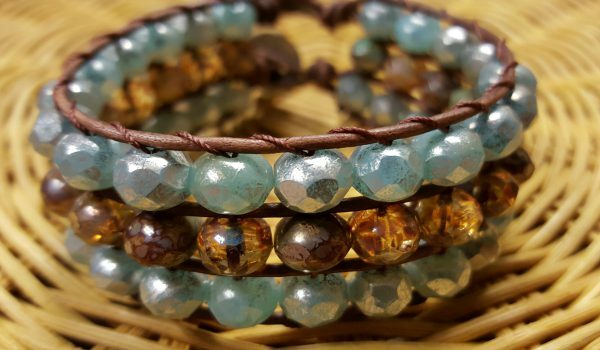 Learn the basics of beginner jewelry making! We offer classes that teach specific techniques, such as macrame, wire wrapping, bead tatting, and so much more!